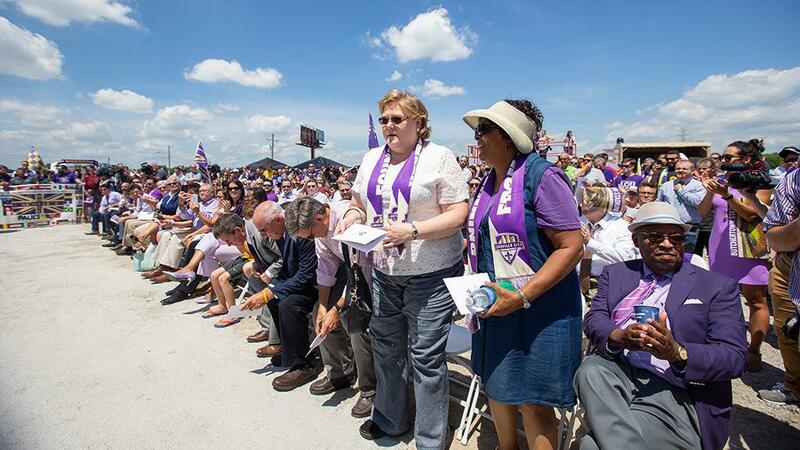 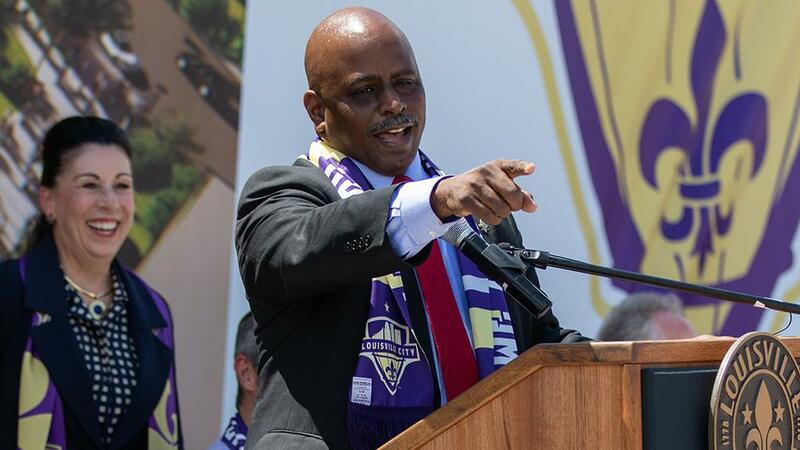 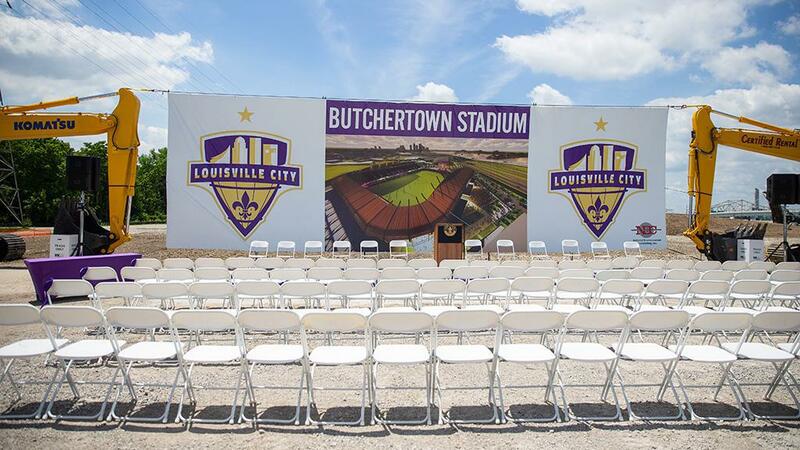 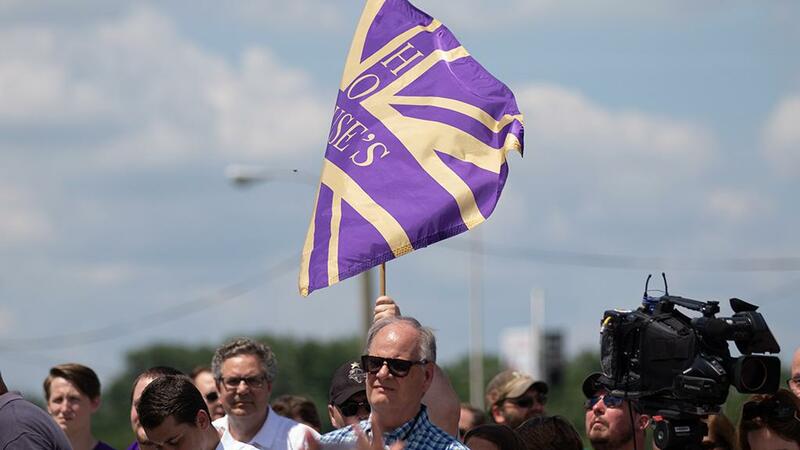 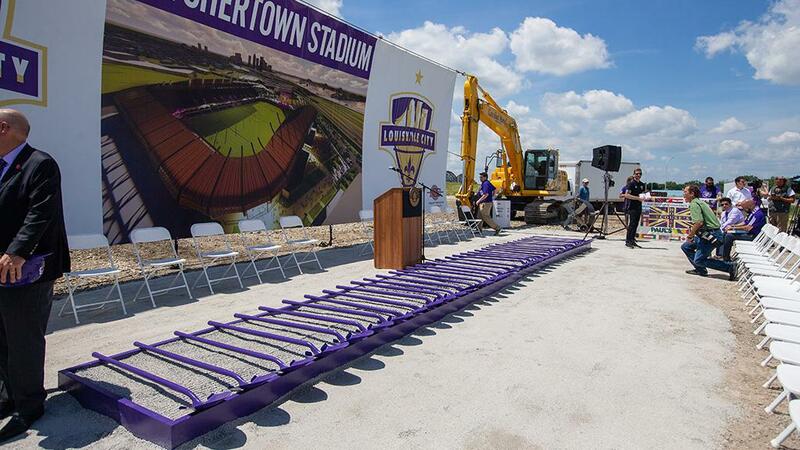 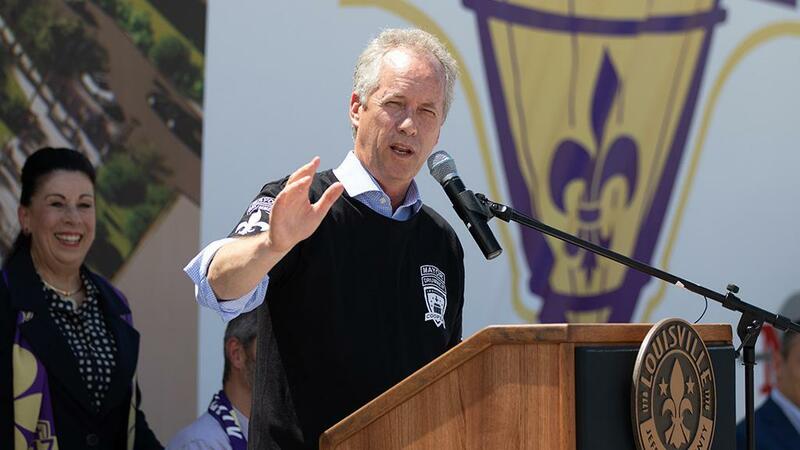 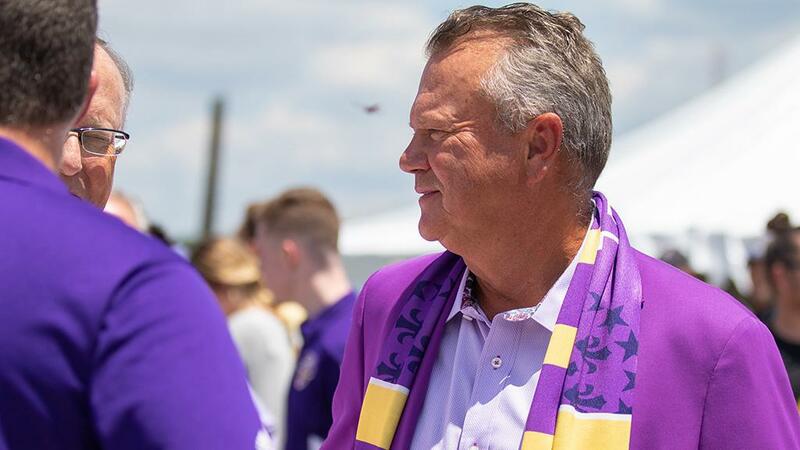 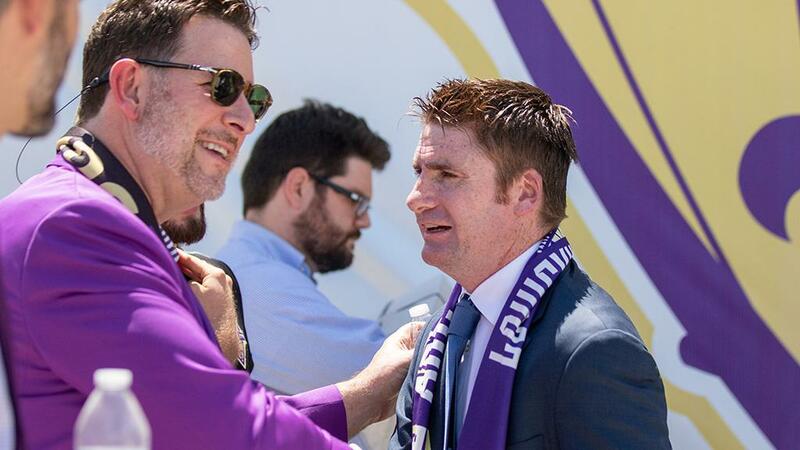 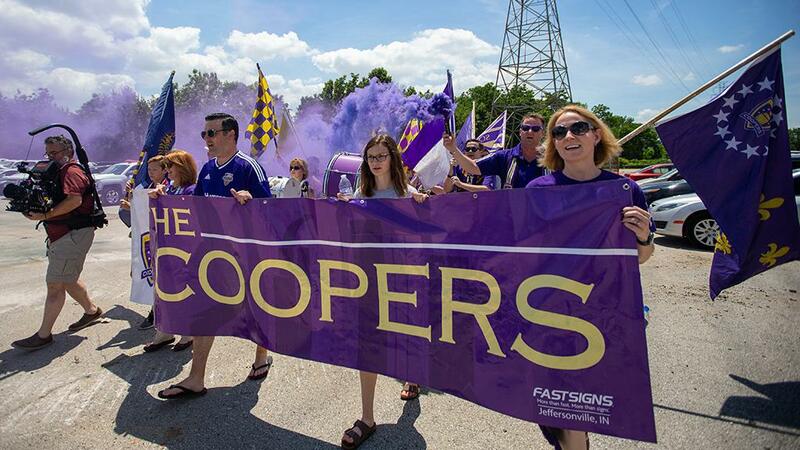 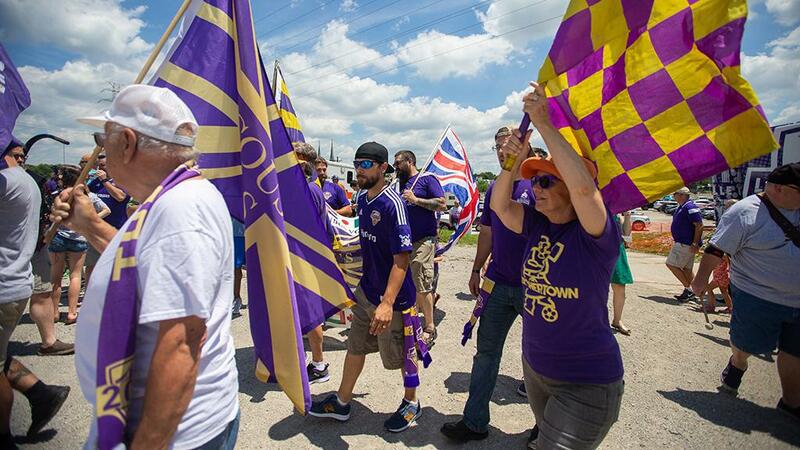 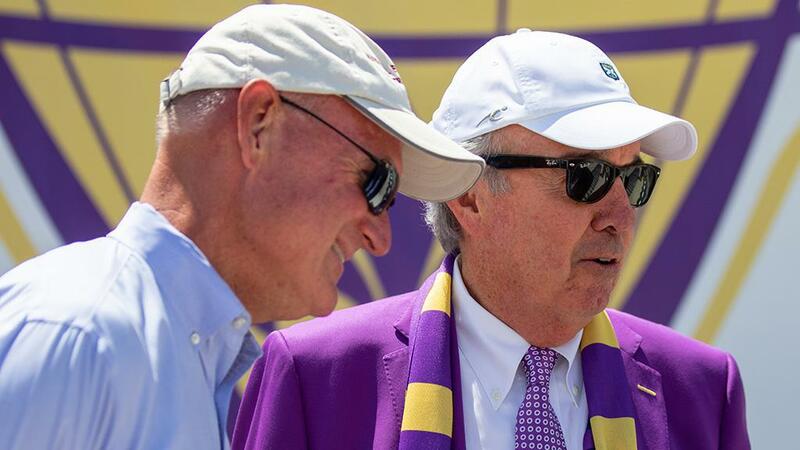 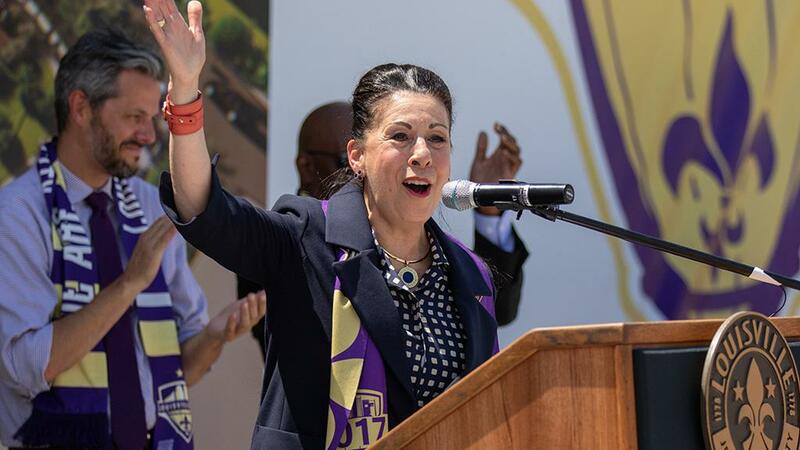 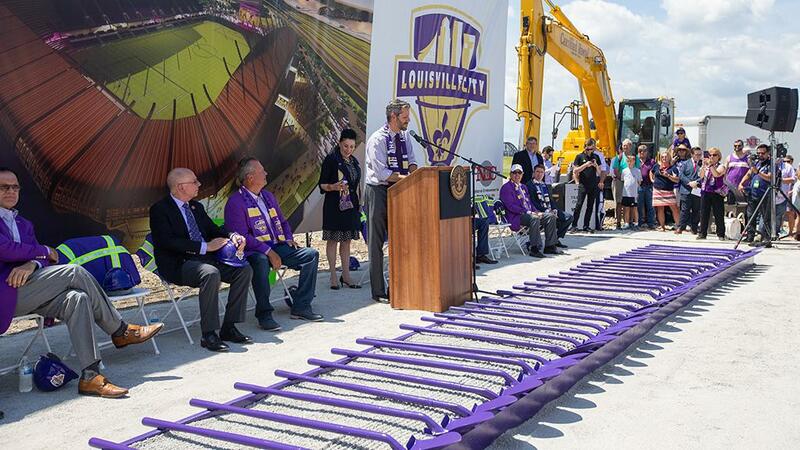 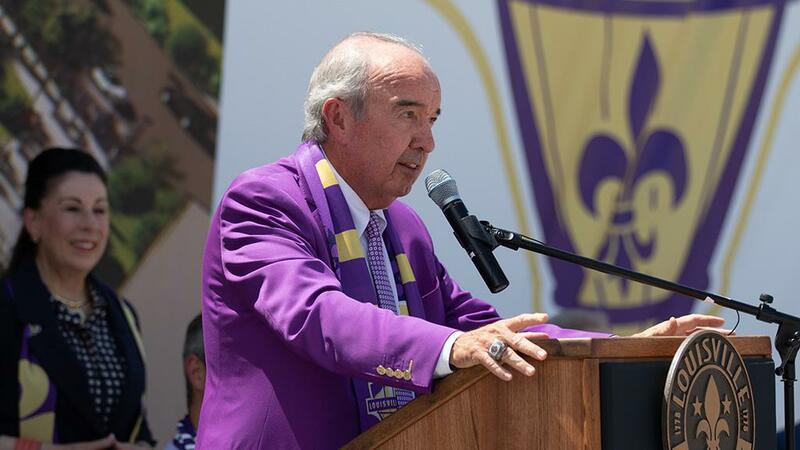 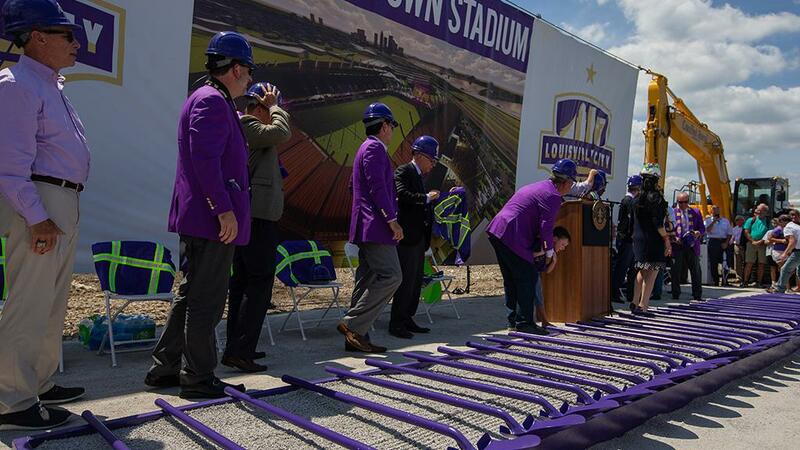 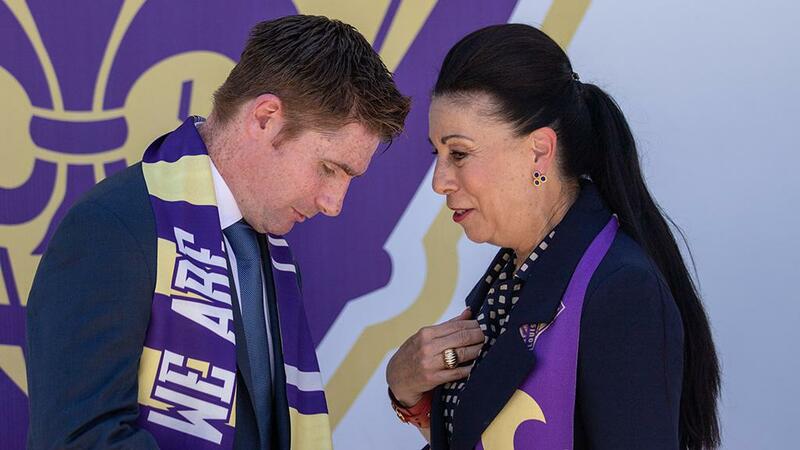 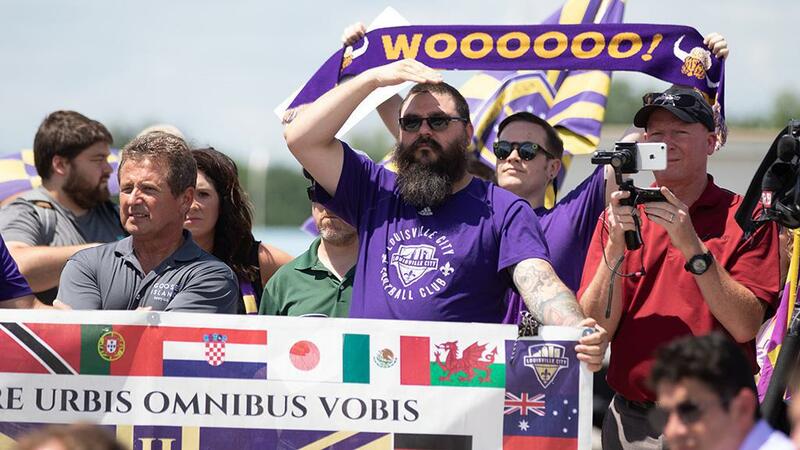 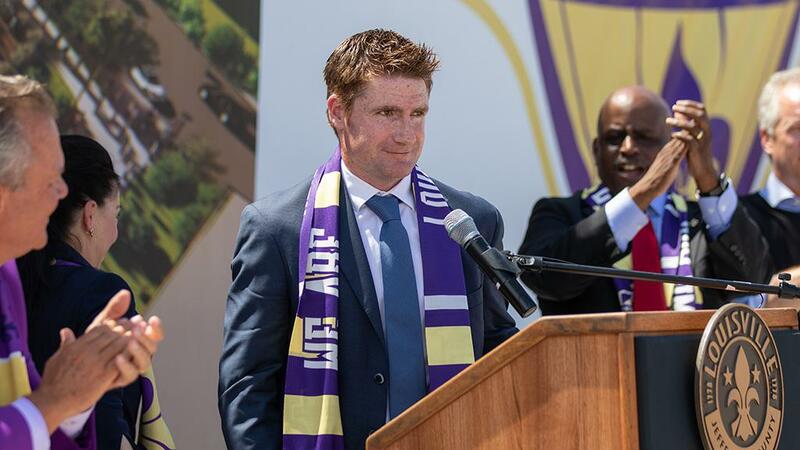 LOUISVILLE, Ky. – Thursday afternoon marked a new chapter in the history of Louisville City FC as the club held a ceremony that broke ground at the location of its new 11,300-seat stadium in the city’s Butchertown neighborhood. 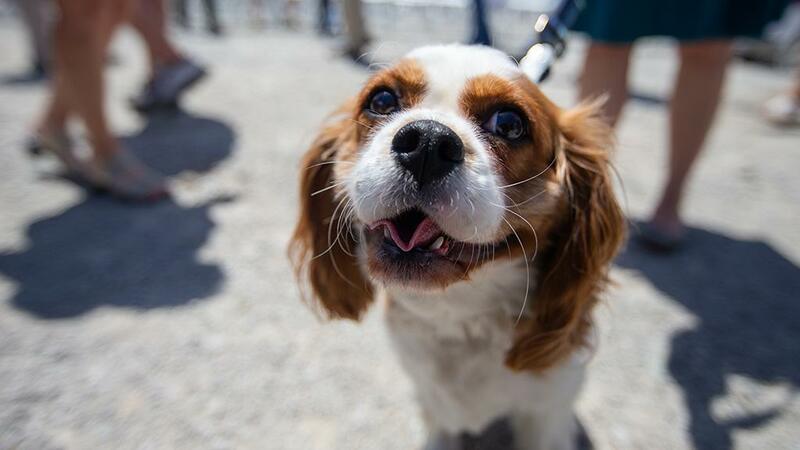 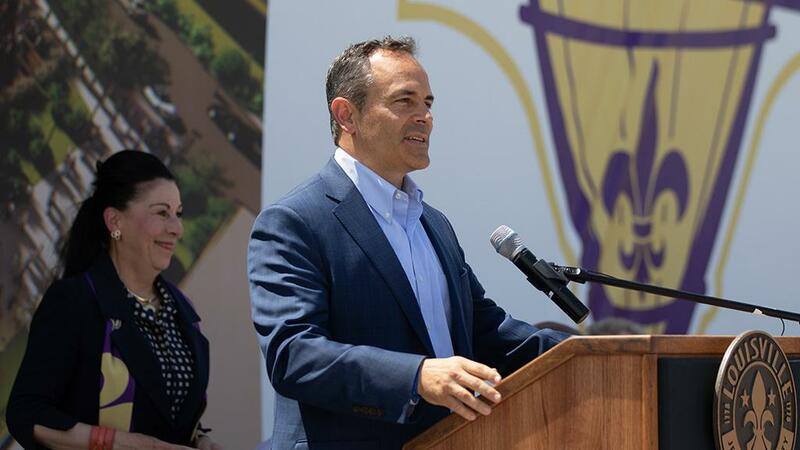 Local and state dignitaries and fans were all on hand for the ceremony, including Louisville Mayor Greg Fischer and Kentucky Governor Matt Bevin. 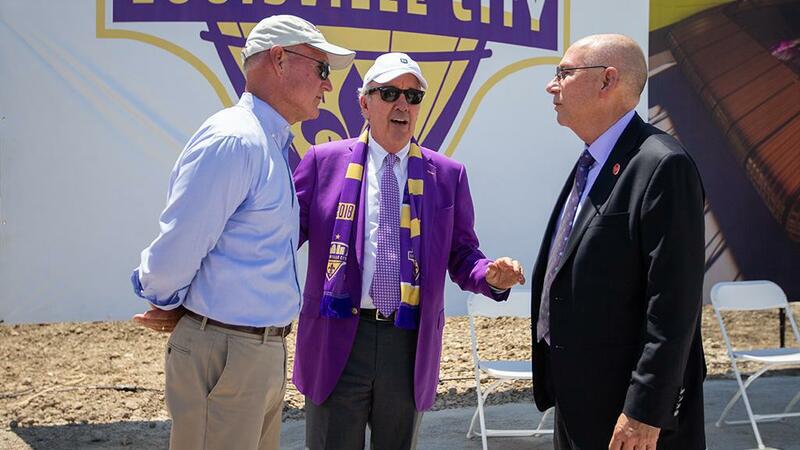 The stadium, which is expected to open ahead of the 2020 USL season, is set to feature numerous amenities including a 2,880 square foot video board, 18 luxury suites, and eight bars situated around the venue. 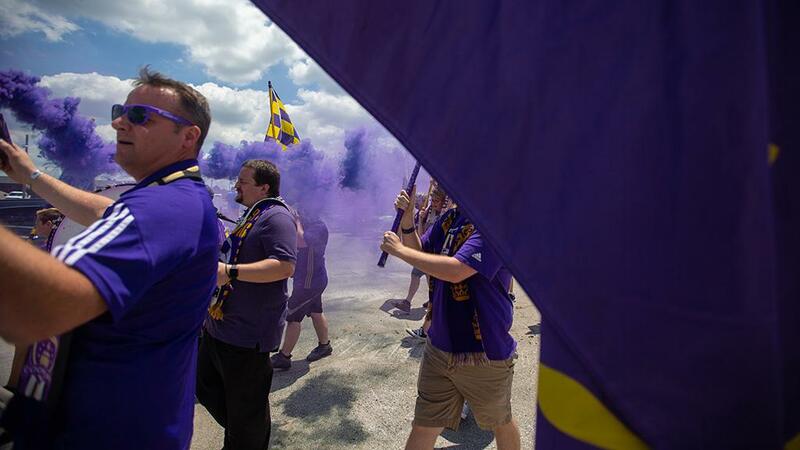 Here are some of the sights and sounds from a historic day in the history of the 2017 USL Cup champion. 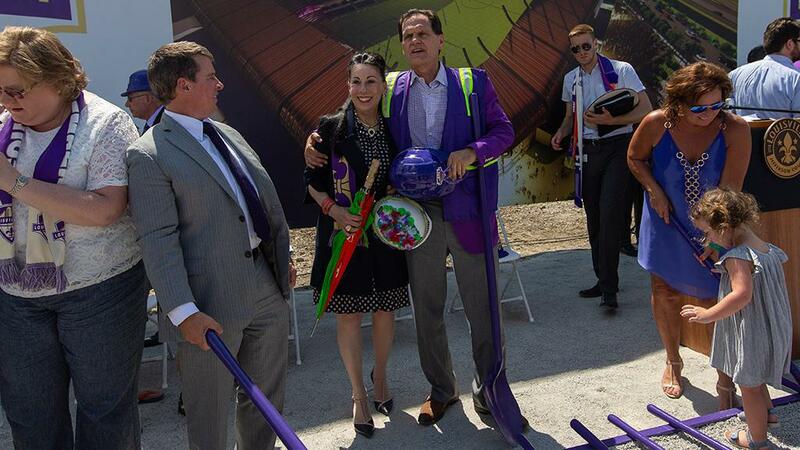 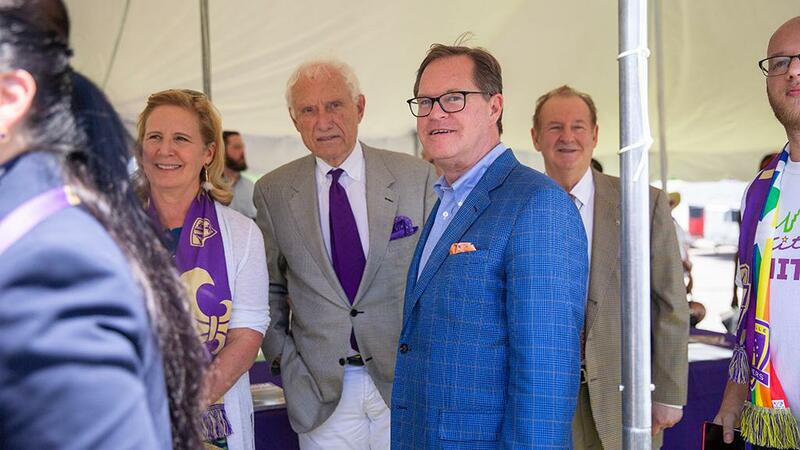 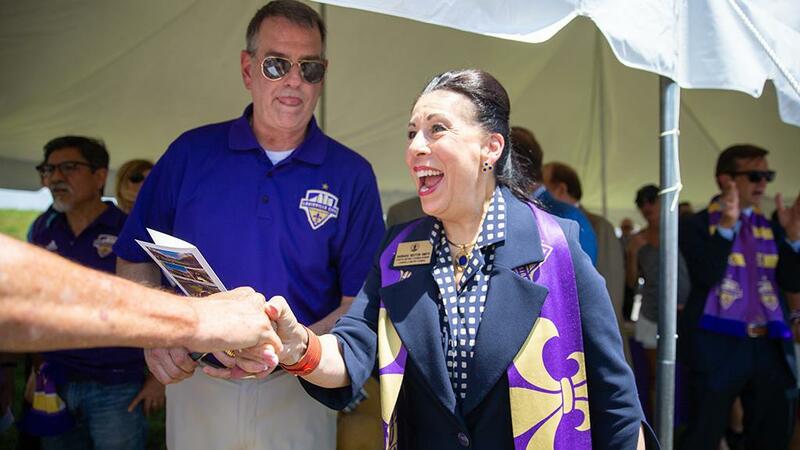 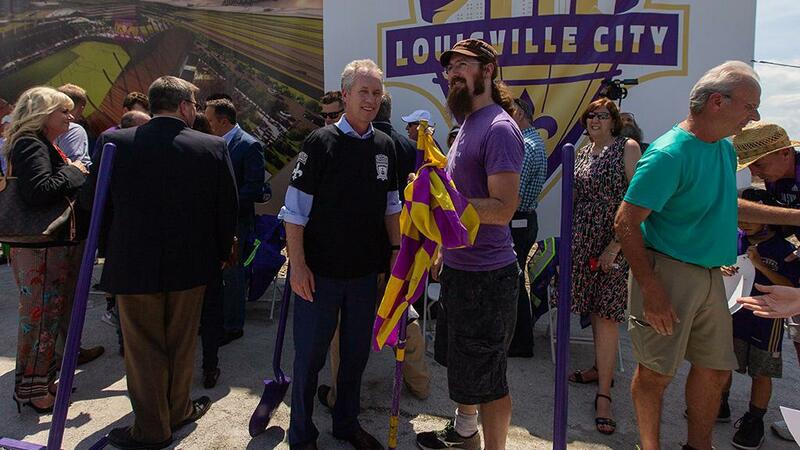 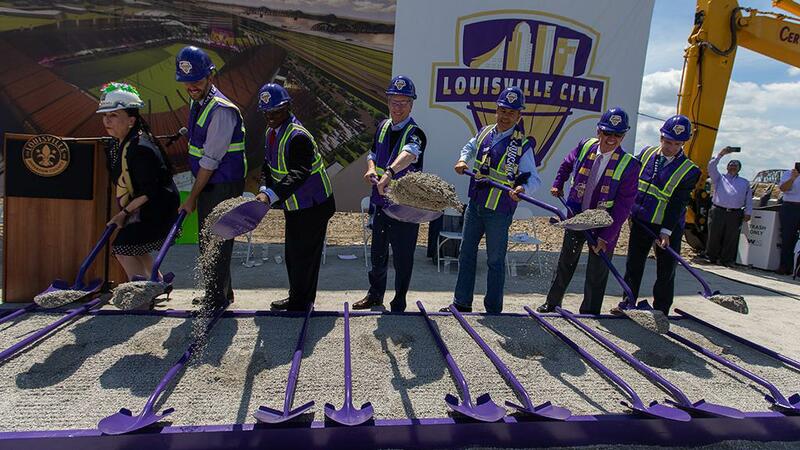 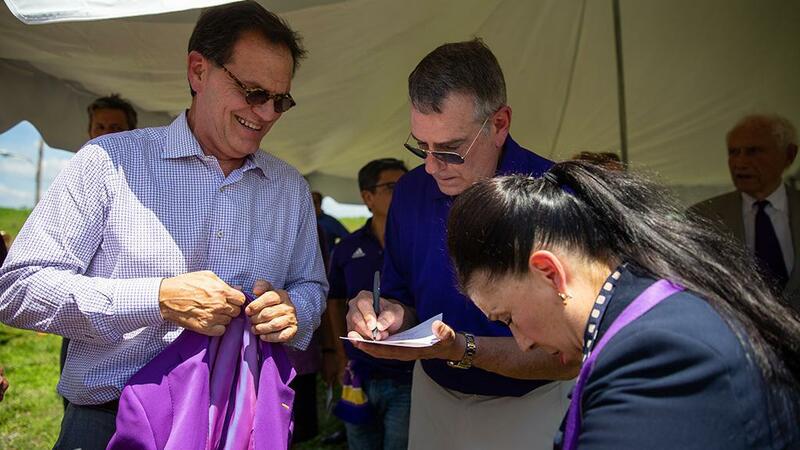 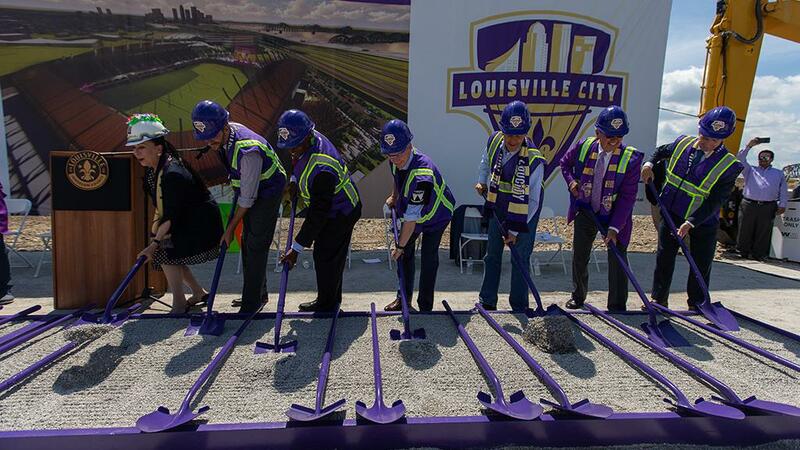 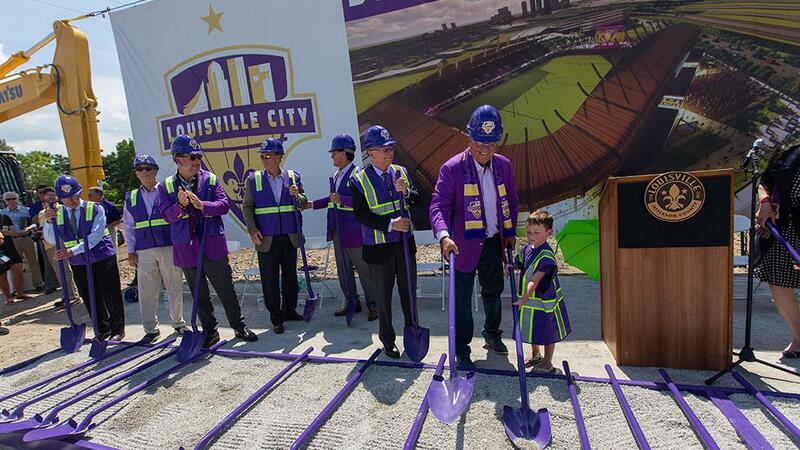 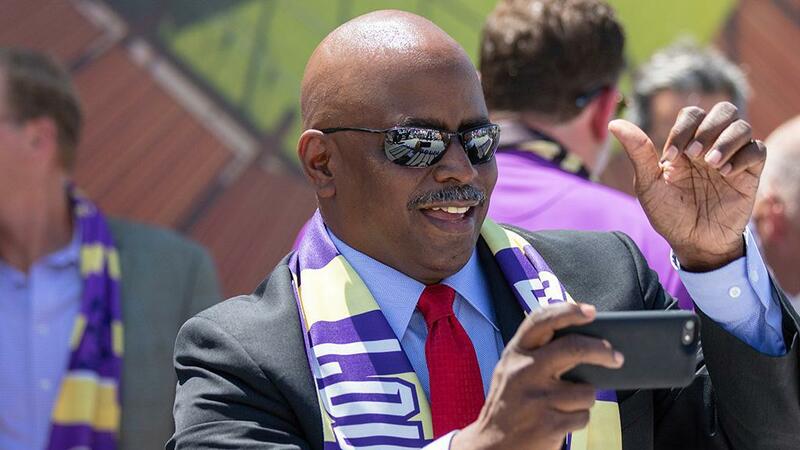 Local and state officials joined Louisville City FC ownership, staff and fans for the ceremonial groundbreaking on the club's new 11,300-seat stadium, which is scheduled to open ahead of the 2020 USL season. 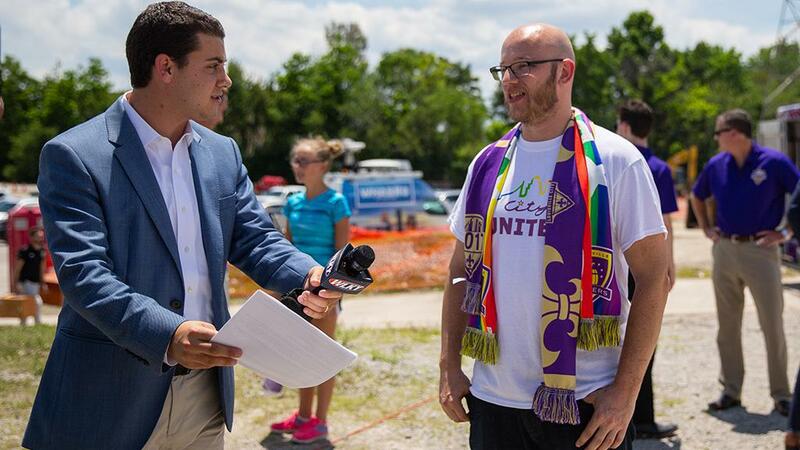 I texted @Bradley_B_Roll to see if he could bring one of those trophies back to the station with him.